Oracle SOA 12c comes as single installer that means we need not to install DB, Weblogic, SOA and OSB separately. 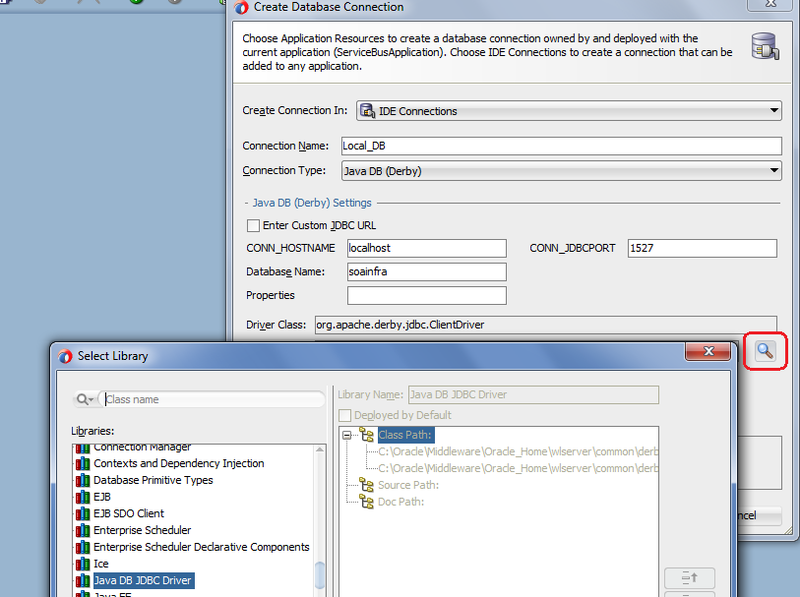 Oracle SOA 12c use Derby Java database by default. In this post, we see how to create Derby Database connection. 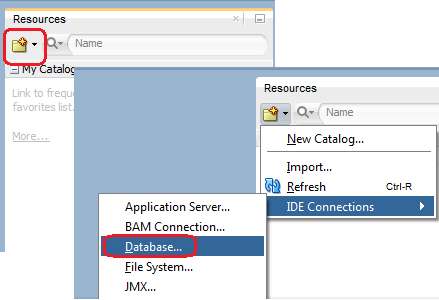 To create derby DB connection, you need to make sure that your default server is running which automatically start the Derby database. To see how to start the default server check this post. Name your connection and choose “Java DB (Derby)” from connection Type drop-down. Enter Hostname, database name and port details. We need to choose drivers to create this DB connection. 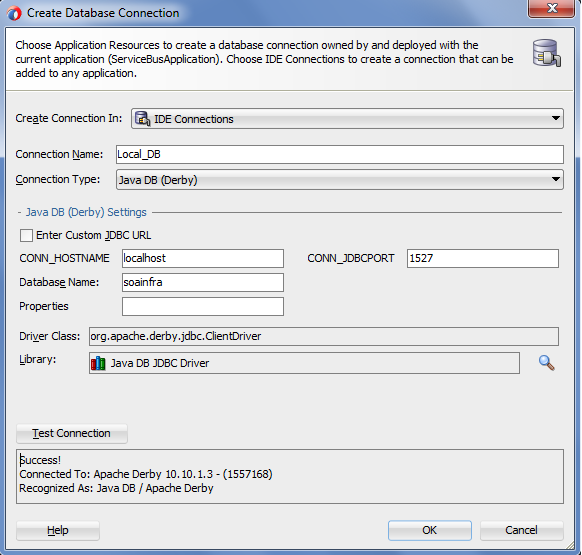 Click on driver browse button and choose “Java DB JDBC Driver”. Once you create this DB connection, it will automatically create default Design time MDS connection. 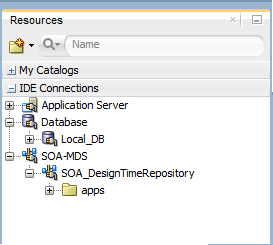 Check my next post which shows how to get started withOracle SOA 12c. I have installed Studio Edition Version 12.2.1.0.0. Probably I might have missed something here, but I am not getting the option "Java DB(Derby)". Please help.